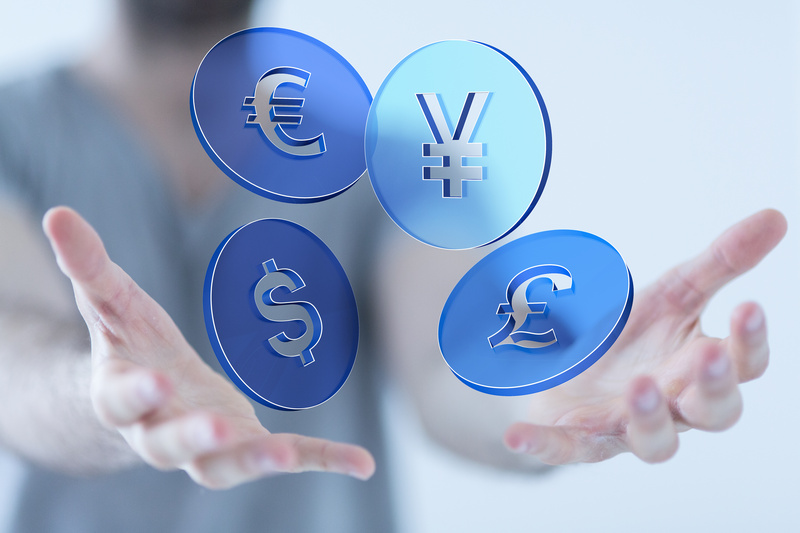 Sterling remained below seven-month highs against the dollar this morning, as investors waited for UK economic data and a Bank of England interest rate decision and inflation report due later in the day, neither of which is expected to indicate a change in bank policy. A quieting of global market volatility and developments on its talks on leaving the European Union have helped the pound since it gained 3 percent gain on Prime Minister Theresa May’s announcement of a June 8 parliamentary election last month. Sterling has also struggled to climb past $1.30, and there was little confidence among dealers of a signal from the Bank of England on Thursday that would send it higher, even as inflation tops the bank’s 2 percent target. The BoE is expected to leave record-low interest rates unchanged. Brexit, a national election and mixed economic data are likely to leave the Bank seeking more clarity before it raises rates for the first time in nearly a decade. Despite 1Q2017 GDP growth disappointing the BoE’s forecasts, the focus today will be on whether anyone joins Kristin Forbes in voting for a hike. After Charlotte Hogg’s resignation, there are only 8 members on the MPC (Monetary Policy Committee) now, meaning we are likely to see a 7-1 vote for unchanged policy. A 6-2 vote, with perhaps Michael Saunders voting for a hike, would be a surprise and would lift sterling.